A Conversation with Van Jones, Jason Cohen, and Joey Jackson: Premiere of CNN’s "The Redemption Project with Van Jones"
Van Jones' latest docu-series for CNN, The Redemption Project with Van Jones, provides a rare glimpse into the restorative justice process, connecting victims of a life-altering crime (or their surviving family members) with their offender in the hope of finding answers. 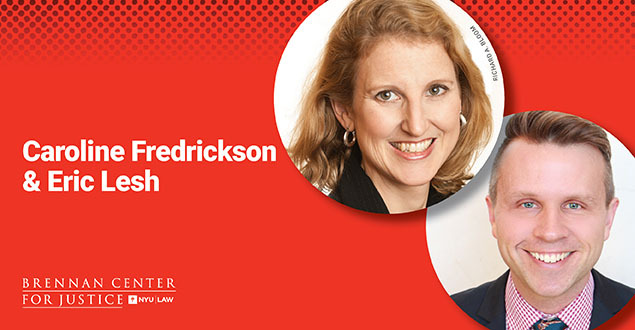 ACS President Caroline Fredrickson analyzes how the right has seized power at every level of government and then shows how progressives can take government back. 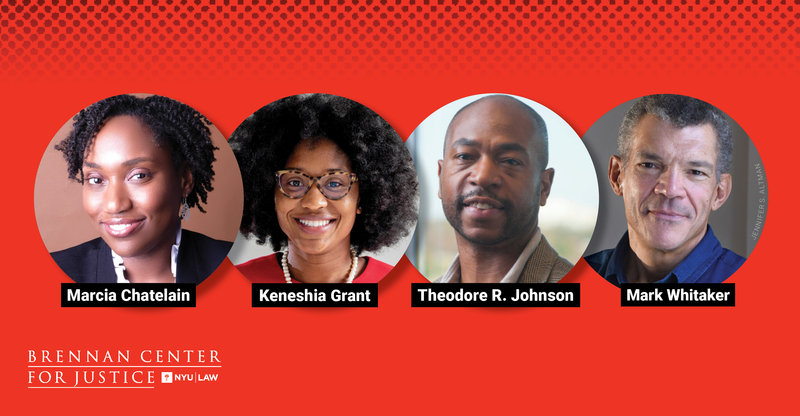 A distinguished panel of experts will discuss the mass movement of African-Americans from the rural South to the urban North at the turn of the 20th century, and the ways in which it spurred seismic cultural, economic, and political changes that continue to reverberate today. 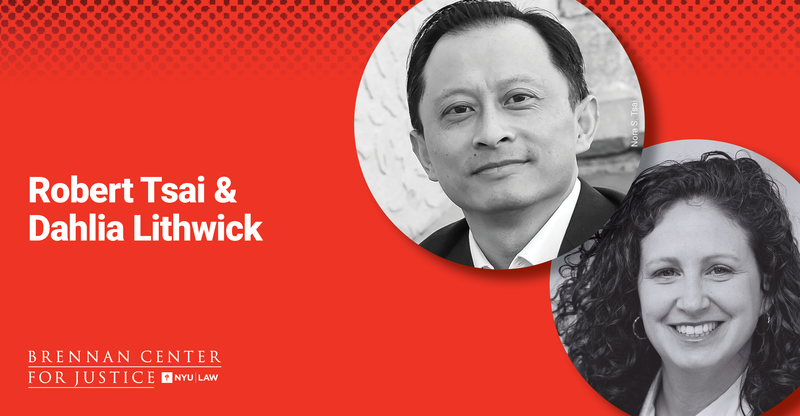 Moderated by journalist and author Mark Whitaker, author of “Smoketown: The Untold Story of the Other Black Renaissance.” This event is part of Carnegie Hall’s Migrations: The Making of America festival. 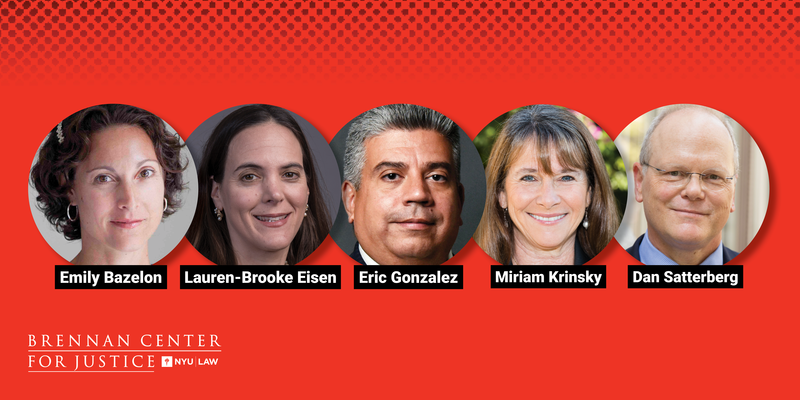 Journalist Emily Bazelon, author of “Charged: The New Movement to Transform American Prosecution and End Mass Incarceration,” joins a discussion on the growing movement for change in the field of prosecution, moderated by Lauren-Brooke Eisen, Brennan Center Senior Fellow. 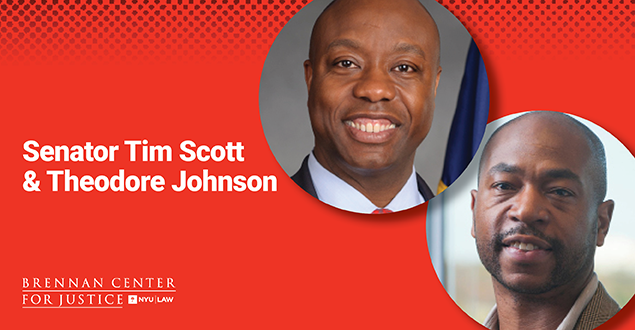 Senator Tim Scott (R-S.C.) will discuss bipartisanship, racial justice, and advancing economic opportunity for all Americans. Scott, the GOP’s only African-America senator, will be interviewed by Brennan Center Fellow Theodore R. Johnson. 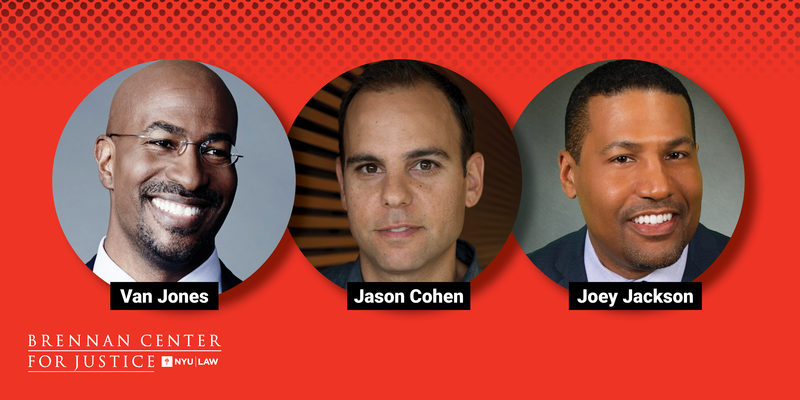 In this symposium, Prof. James Forman, Jr. will reflect on the lessons of his book, Locking Up Our Own: Crime and Punishment in Black America, and discuss what is needed now to build a powerful movement to end mass incarceration. 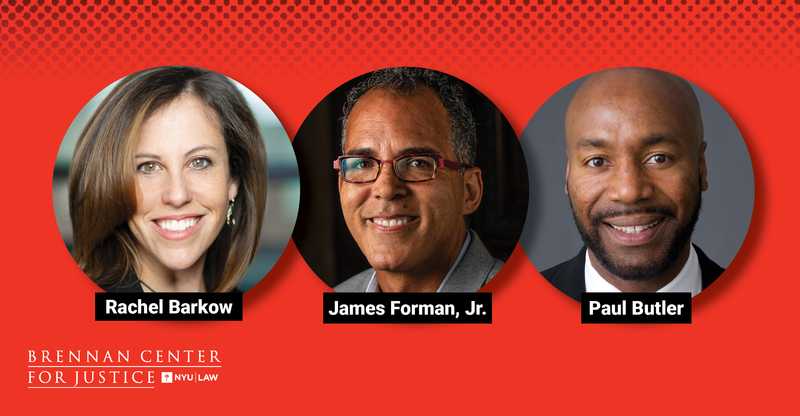 Forman will be joined by Rachel Barkow (NYU School of Law) and Paul Butler (Georgetown Law). 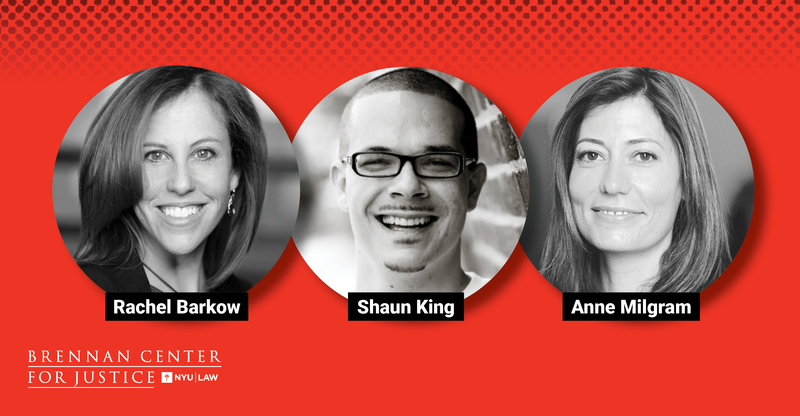 For legal expert Rachel Barkow, America’s criminal justice policy reflects irrational fears promoted by politicians in order to win elections. In her newest book, Prisoners of Politics: Breaking the Cycle of Mass Incarceration, Barkow looks at the extensive societal damage wrought by such a policy – and argues for an institutional shift toward data and expertise, with prescriptions rooted in a thorough and refreshingly ideology-free cost–benefit analysis of how to cut mass incarceration while maintaining public safety. 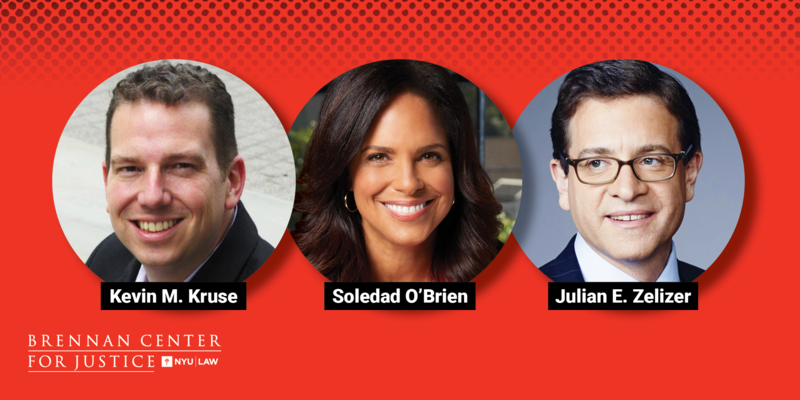 Historians Kevin Kruse and Julian Zelizer, authors of “Fault Lines: A History of the United States Since 1974,” join journalist Soledad O’Brien to discuss the traumatic events that forged a path for the political divisions that today threaten to tear us apart. 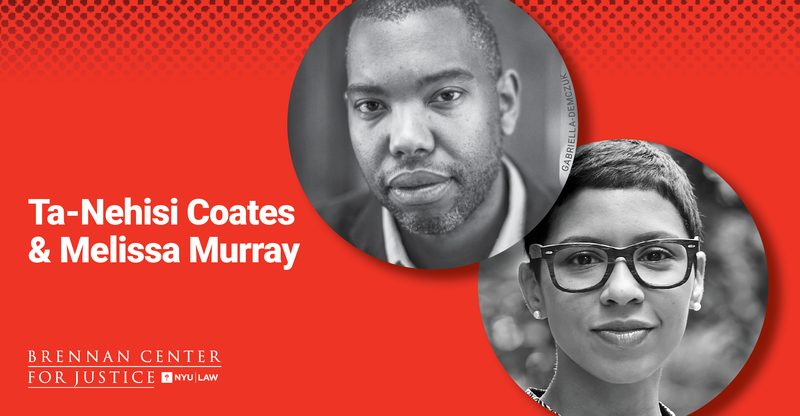 Ta-Nehisi Coates is a distinguished writer in residence at NYU's Arthur L. Carter Journalism Institute. He is the author of the bestselling books "The Beautiful Struggle", "We Were Eight Years in Power", and "Between The World And Me," which won the National Book Award in 2015. Ta-Nehisi is a recipient of a MacArthur Fellowship. He is also the current author of the Marvel comics "The Black Panther" and "Captain America."